The Turn Table is a coffee table with an engineered aesthetic with a twist, available in a range of finishes to suit a variety of environments. The product consists of a box section steel frame fabricated in an unorthodox way by twisting the material through forty five degrees, in turn giving the illusion of the product rotating around the centrepoint. 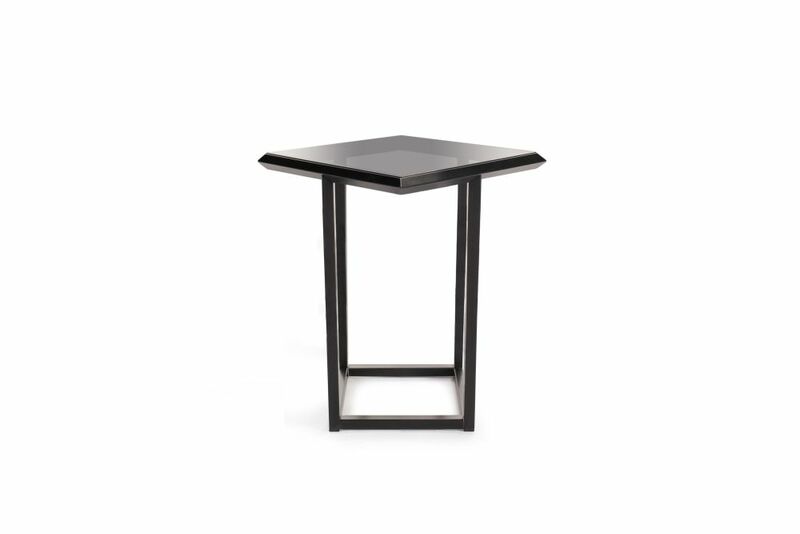 In terms of finish the table has a RAL matched powder coated frame and can be specified with interchangeable gravity fitting tops, including clear or smoked glass, timber and laminate. Turn Table is simple and fun and designed to be a cost effective option for a multitude of contract applications.